dopl3r.com - Memes - Let me guess your home? It was... And it was beautiful. 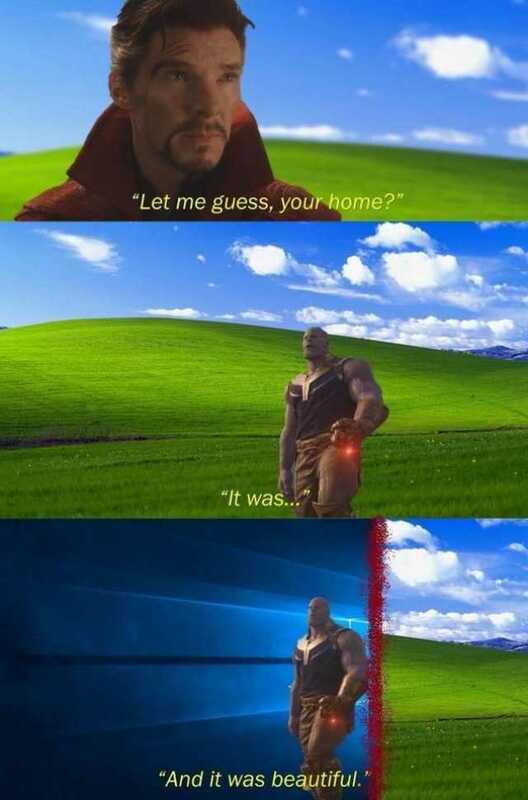 Let me guess your home? It was... And it was beautiful.